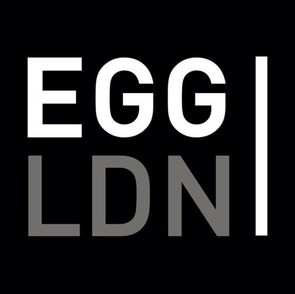 EGG London has lined up Stimming, Lee van Dowski, Adana Twins, Kerri Chandler, Omar S, Nick Curly and many more for the first three months of the year. Exploited Records come to town on 9 January with Adana Twins and Joyce Muniz in tow. The night after it’s Sebastian Leger, then on the 16th Audiojack make a return with Waifs & Strays. The rest of the month finds Circus back in action with Yousef, Andrea Oliva and Andre Galluzzi on the 17th, then Kurv have Stimming, Anek and Dale Howard on the 23rd and LWE presents Mobilee London with label artists Rodriguez Jr., Ray Okpara, Lee Van Dowski, William Kouam Djoko, Ralf Kollmann and Ranacat all spinning. January finishes with FACT and Martinez, Mosca, Sascha Dive, Geddes and Simon Baker on the 31st. February sees Paradox and Familia with Livio & Roby, X Presents Ibiza’s Amnesia with German Brigante, Hector Couto, Cuartero and Mar-T on the 6th and then Sante, Sidney Charles and Philip Bader all play their tech house wares on the 13th. 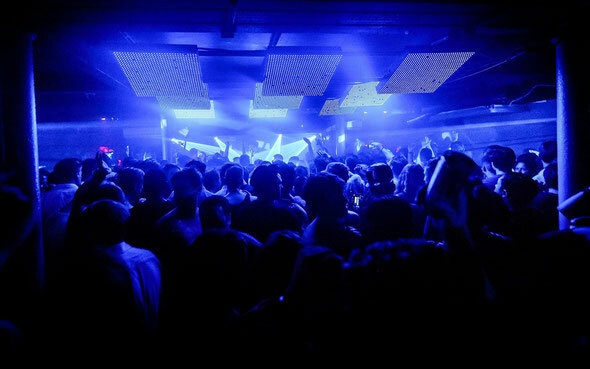 Deep house fans will be excited by Lee Curtiss, Recloose and Mountain People on Valentine’s Night and then DJ Mag return for another of their Sessions parties with Kerri Chandler, Fur Coat and more on the 20th, and the night after Omar S, Sven Weissmann, Luke Hess and Blackhall and Bookless all play. The month finishes with Nick Curly bringing his fresh new label and night Trust to Egg, and playing for him as well as the man himself will be Matthias Kaden, Point G and Randall M.
March will bring with it the likes of Amnesia to the venue with Hector Couto, Ilario Alicante, Oliver Dollar, Subb-An, Rampa and many more.